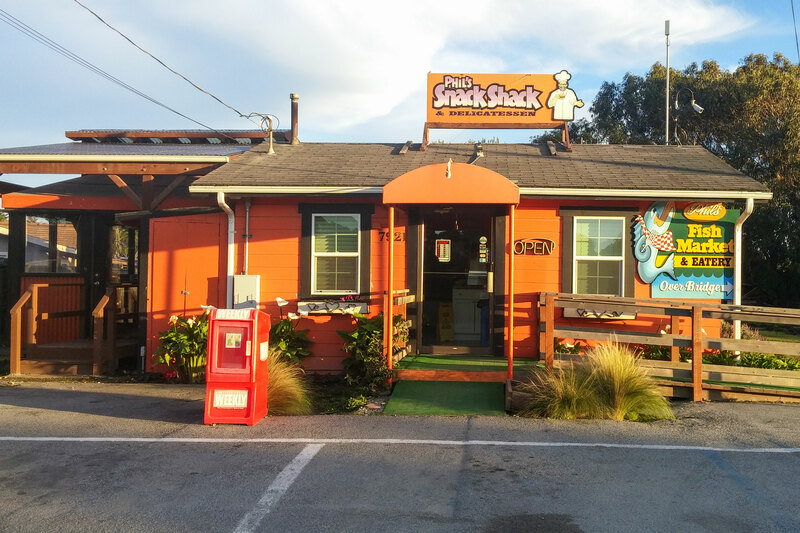 Located in the heart of Moss Landing, Phil’s Shack is a locally owned family business. We have not yet had the BBC and Food Network awards and acclaim that put Phil’s Fish Market on the food map. However, we at the Shack focus our energy on making mouth watering sandwiches, some of the best burritos, and we are now featuring healthy V8 V-Fusion Smoothies. The Shack is the perfect place to show up in flip flops and shorts and enjoy an amazing calamari sandwich along with a bold Greek coffee. Sissi joined her parents Phil and Judy in the restaurant business after 20 years of living overseas in Cyprus (where she taught English and discovered Greek Coffee). She traded in her red correction pen for a black apron and a new culinary adventure. 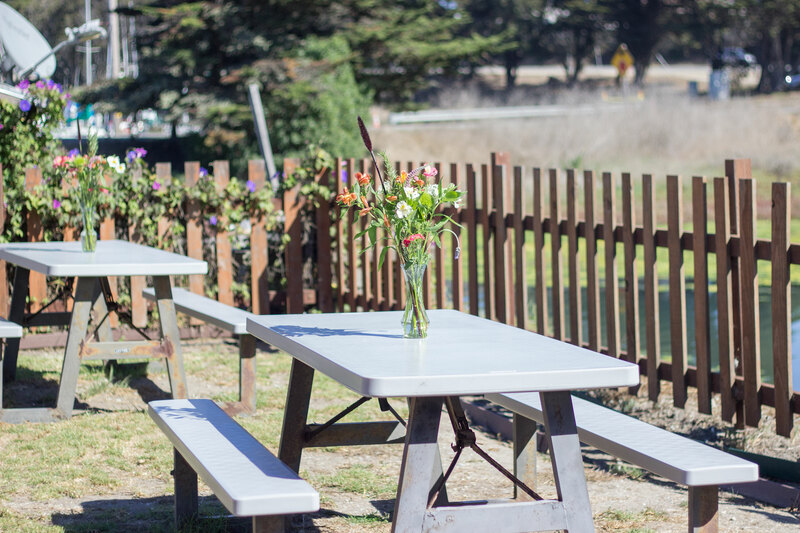 Moss Landing has been “home” to the DiGirolamo family for decades. Sissi has fond memories of fishing on the docks and watching her Dad unload boats while her Nonna Mary served cake and family specialties to hungry fishermen. Like her father and all of her cousins, Sissi, at 10, worked in the old family restaurant that used to be on Fisherman’s wharf. In the late 1970s, when her father Phil began working in the fishing industry, she too worked on the filet line. It seems a though her life has come full circle! 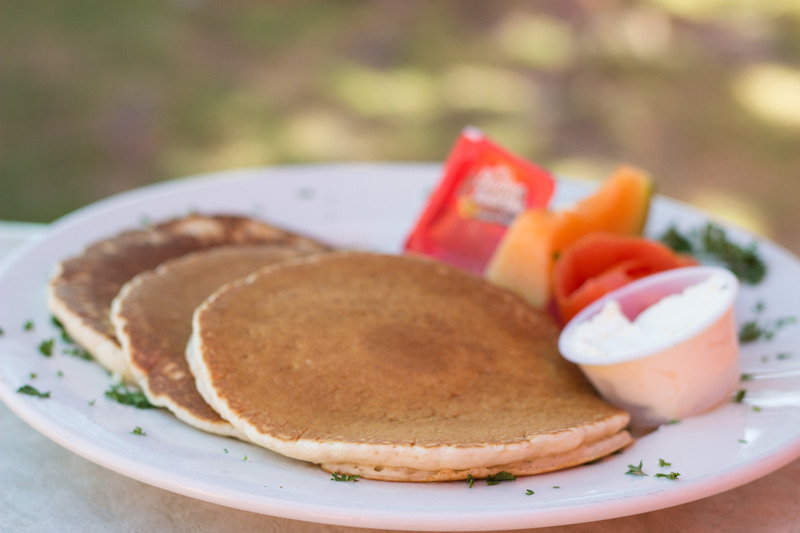 When she arrived at the Shack she saw a need for change and temporarily closed it down while taking on the task of renovating the facilities and redesigning the menu. With countless upgrades complete the Shack is now open for business. 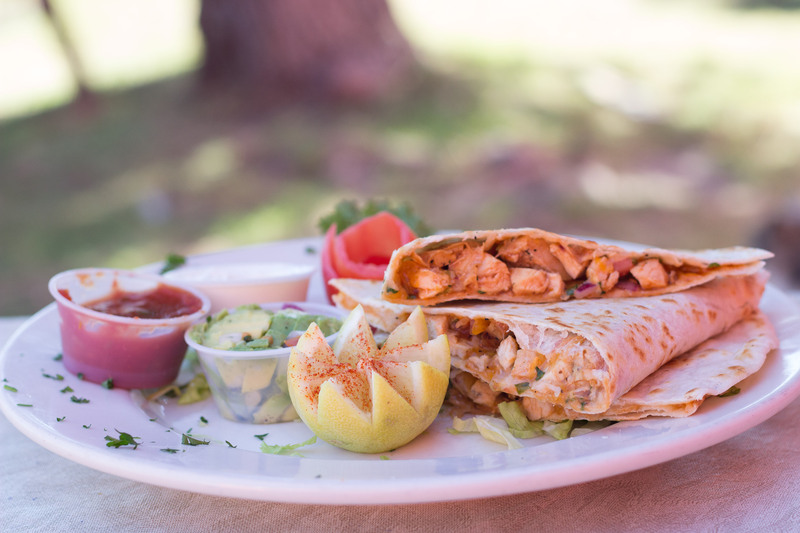 Come on in and treat yourself to some of the best sandwiches, burritos, and smoothies around. Also, don’t leave without trying our specialty greek coffee–if you are lucky Sissi will even read your coffee cup fortune!